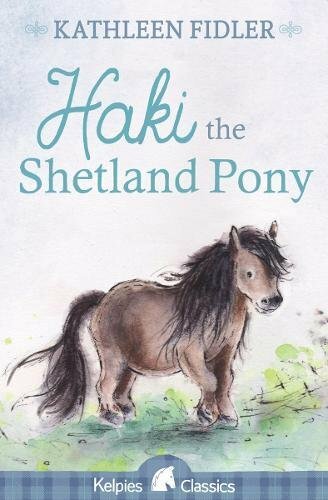 Born on a croft in the Shetland Islands Haki is a beautiful Shetland pony and is his owner's pride and joy. But there is no future for Adam on his parents' croft and his only option is to sell Haki and find a job on the mainland. Adam cannot bear to do this and persuades a circus owner to buy Haki and employ him as Haki's trainer. They settle into the exciting life of a travelling circus, and Haki becomes a star overnight, in a double-act with Sondra, the elephant. But the chimp master, Willie Baxter, is jealous of Adam's success, and is determined to ruin everything.